Can you remember the very first baked good you made as a child? Was it a cake? Cupcakes? Brownies? Mine was Rice Krispy squares, my mom’s favourite because it didn’t actually involve any baking but produced the same sweet, crowd pleasing end result that turning on the oven did. 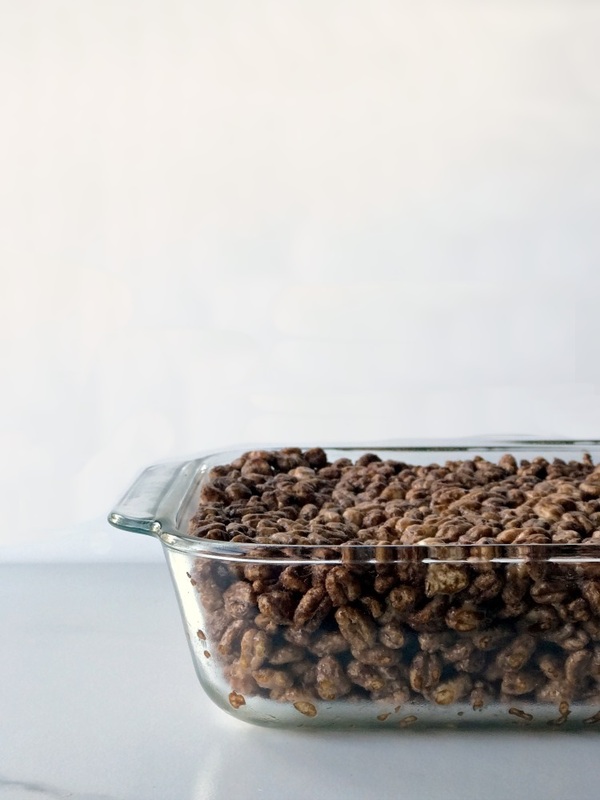 Today, my favourite tasty treat to make with my kids are NESQUIK Puffed Wheat Squares. A kin to the Rice Krispy square, these are made with all-natural puffed wheat and flavoured with NESQUIK Chocolate Powder! The kids just love these soft, chewy chocolately bars! A hybrid combination of corn syrup and melted mini marshmallows brings the perfect amount of ooey and gooey to this yummy snack. 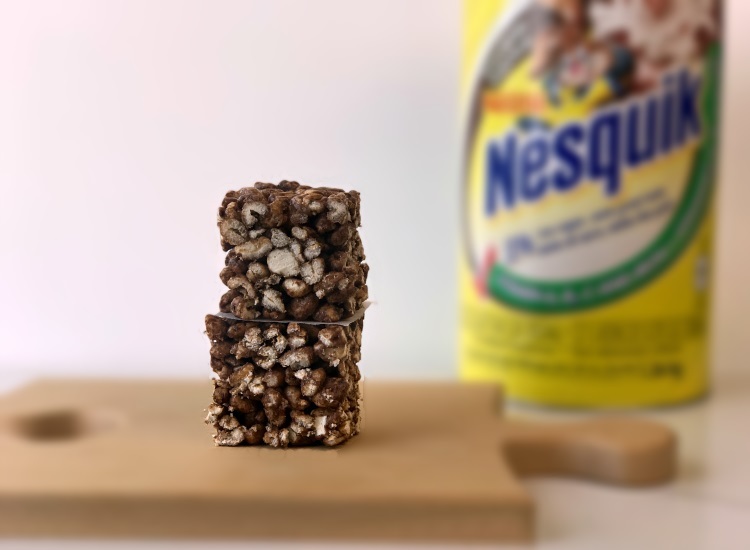 Quick and easy to make, these NESQUIK Puffed Wheat Squares are sure to be as much of a hit in your kitchen as they are in mine! In a large pot, combine butter, corn syrup, sugars and NESQUIK chocolate powder. 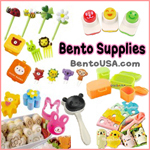 Bring to a boil and stir continuously for 2 minutes and remove from heat. Add 1½ cups of mini marshmallows and vanilla and stir until marshmallows are completely melted. Add puffed wheat and remaining ½ cup of mini marshmallows and mix until well combined. Pour puffed wheat mixture into greased 9x13 pan and press down until firm. I’ve teamed up with my friends over at Nestlé to bring you a killer contest! To enter, all you have to do is share a creative recipe idea using Nestlé Nesquik and/or Carnation on Twitter, Facebook, or Instagram, tag me @BentoMomma and use the hashtag #StirThingsUp for a chance to win chance to win one of two iPad Minis with counter stand case! Entries must be received on or before August 29th, 2017. Full contest rules here. Visit www.stirthingsup.nestle.ca for more great recipe ideas!